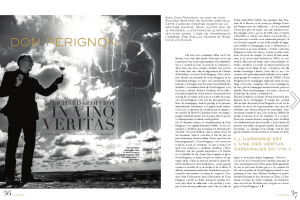 Here you can get to know some of Champagne’s most interesting figures. 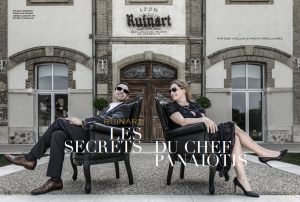 The chefs de caves share their key filosofies and visions. But who are they and what will be their most prescious legacies to the houses? This is how I see them. 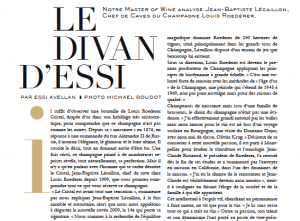 The chef de cave profiles are part of an ongoing series for the French Flacons of Champagne magazine.